Premier First Aid was founded in 2007 by our managing director Maurice Wadding. 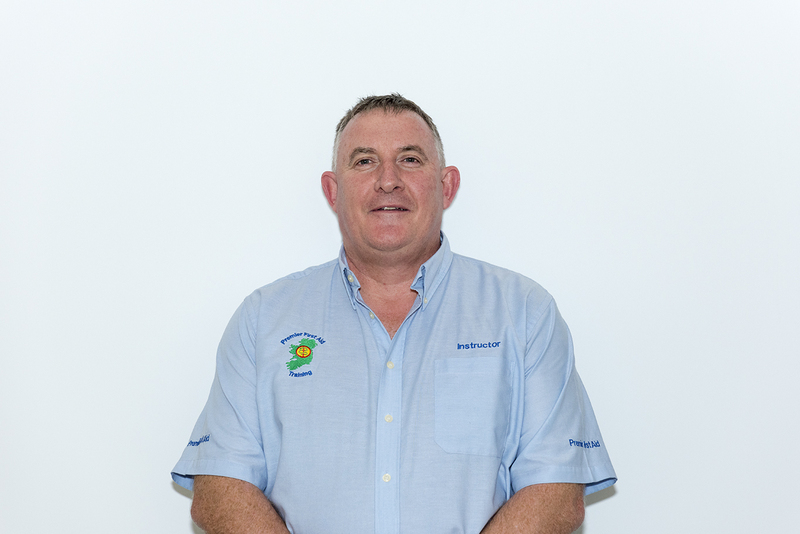 Maurice spent over 21 years with the National Ambulance Service and now brings that experience to classroom. We are now delivering over 40 courses nationwide a month. Our courses are delivered in a professional and friendly manner, with the student experience at the heart of what we do. 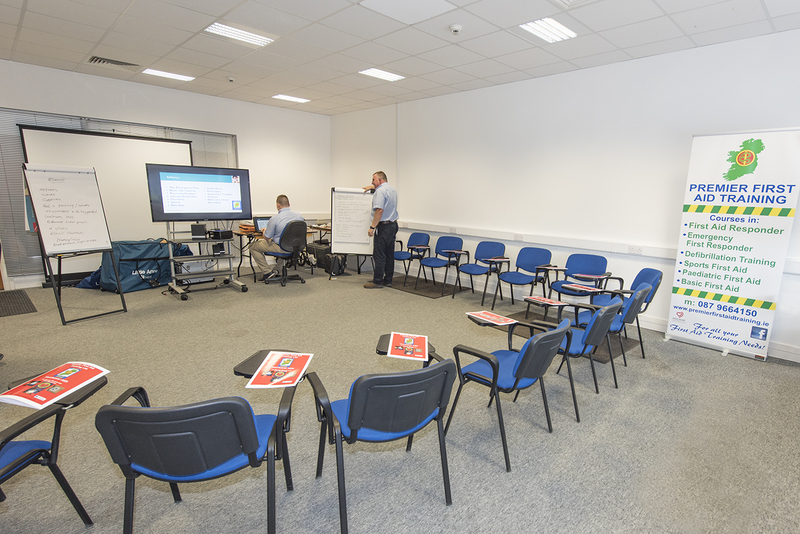 We deliver a wide range of courses including First Aid, Manual Handling, Patient Moving & Fire Warden training. We also deliver instructor training. We offer in house or public training courses depending on our customers requirements. We are fully insured, carrying public liability and professional indemnity insurance, and tax clearance certificates. 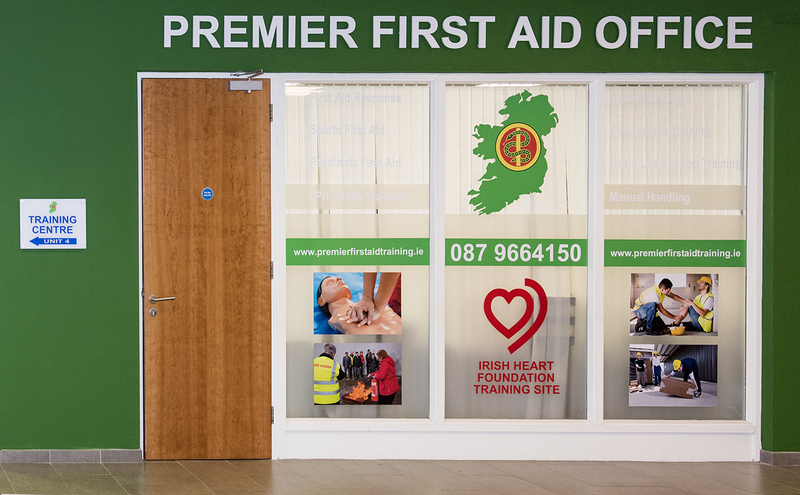 Premier First Aid Training Limited is an Irish Heart Foundation Affiliated Training Site and all our CPR & Defibrillation training courses are certified through the Irish Heart Foundation. If you cannot see a date or course to suit your needs , or if you wish to book a course for a company or organisation, please contact us for more information.